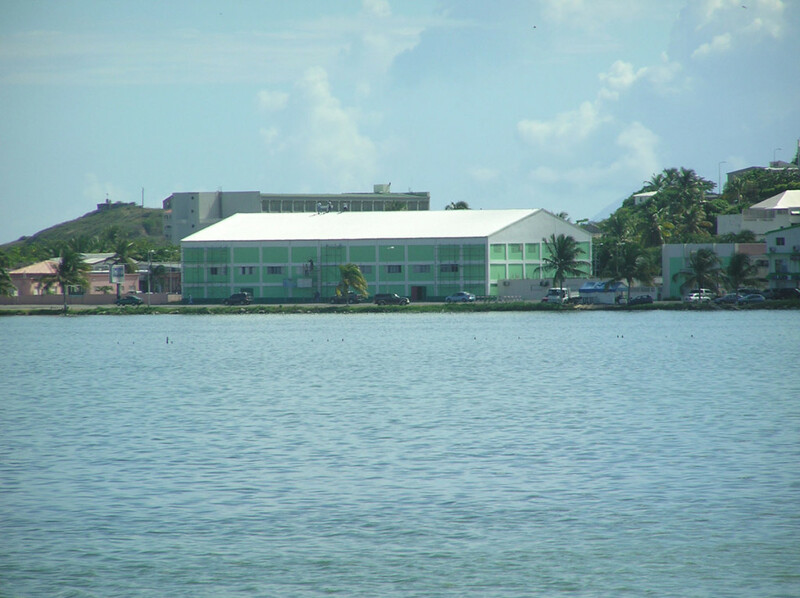 The project involved the erection of a steel structure installed on the existing trusses and changing the flat into a roof pitched roof. 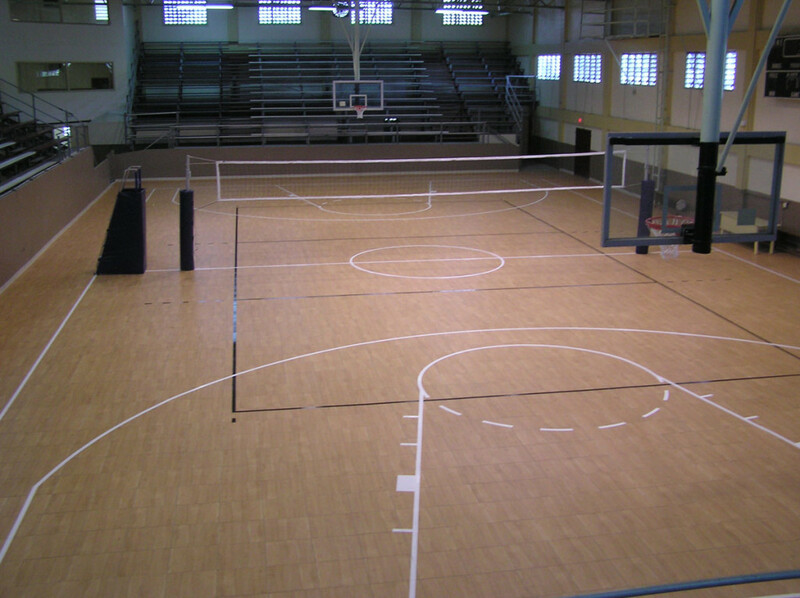 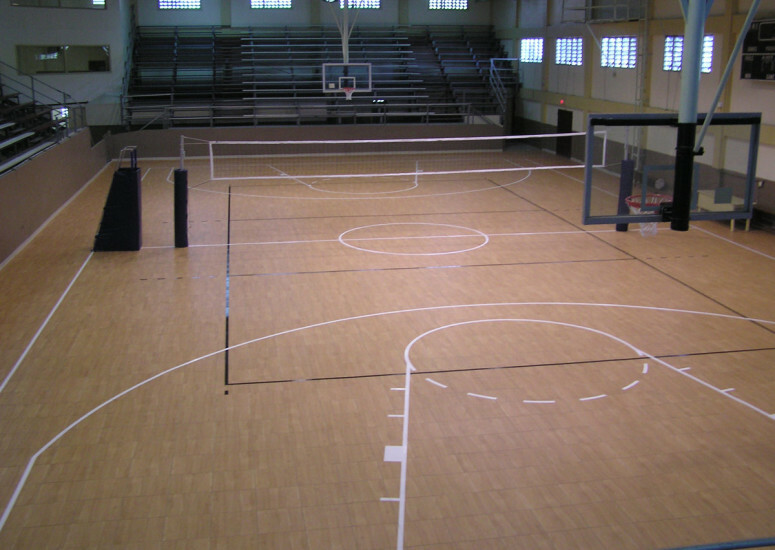 The assignment also included the replacement of the existing sports floor. Together with the sub-contractors and good preparation of the works, Windward Roads managed to complete this project to the satisfaction of all parties involved.